Matt Hopwood is a keeper of stories, a facilitator of sharing spaces and the Founder of A Human Love Story. 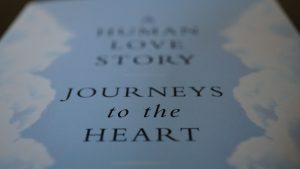 A Human Love Story is a project that seeks to create encounters where people can connect deeply, feel safe, tell their story, be heard, and discuss matters of the heart, wherever and in whatever way that conversation may find its form. Through these sharings Matt hopes to help nurture 'true community', connecting people deeply with their emotional and spiritual self, with other people and with the place they live in. The sharing of these stories together becomes an act of connection, something that can transform and continue the world. An act of re-membering that allows us to re-vision the world and begin the process of social reclamation. 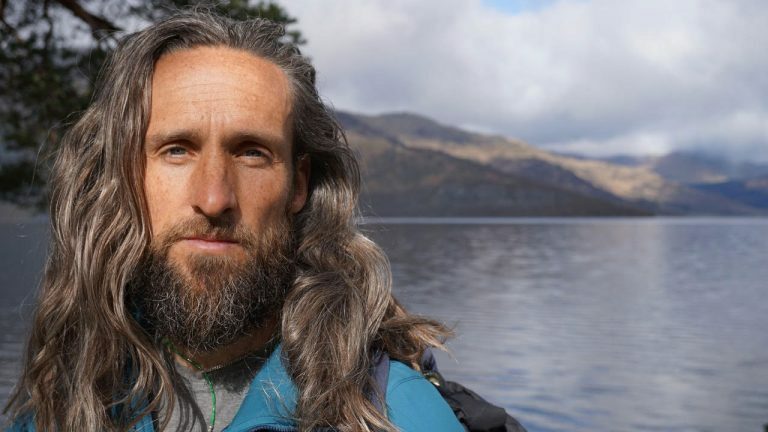 Matt admits to having struggled to feel or express any emotions at all until he reached his 30s and, having decided to tackle this, he has made it his life’s mission to build, grow and enhance connections between people through their simple and vulnerable, powerful stories of love.